Last week, UK-based artist Throwing Snow’s debut long-player Mosaic , dropped on Houndstooth. His sound is tough to pin down, but the new album offers up a cluster bomb of gritty, emotive tracks and bass-heavy cinematics, featuring a whole stack of collaborations. One such collaboration - with vocalist Jassy Grez - was on display when Throwing Snow called into the BBC’s Maida Vale studios last week. Their powerful rendition of “The Void”, rich in moody sound design, features Jassy on vocals, Ross at the controls, and Push at the centre of his workflow. 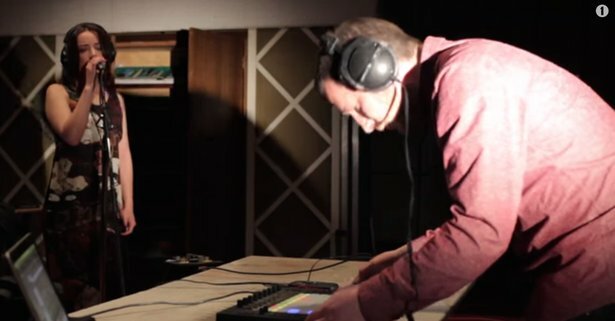 Check the video below as he uses Push synced with a Korg volca beats, playing melodies in note mode and triggering sound effects in drum mode.